This clinic will be held rain or shine. We will be on the beach at the end of the boardwalk from the American Beach parking lot on Amelia Island. The public is invited. Here are directions to the American Beach Park. We have a special treat! Mr. Larry "The Fishman" Finch will be our speaker. Larry has visited us before and is always informative as well as entertaining. A former IFA Pro Redfish Tour Open Champion, Larry is also a regular contributor to Florida Sportsman Magazine clinics and First Coast Outdoors TV shows. 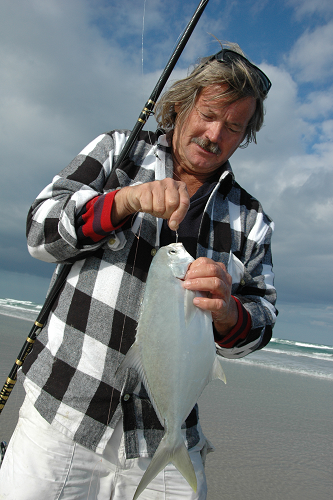 His primary target these days is the elusive Pompano. Larry is considered to be in the top one or two surf fisherman in the state of Florida. Please come and enjoy his class with us and bring a friend if you'd like. 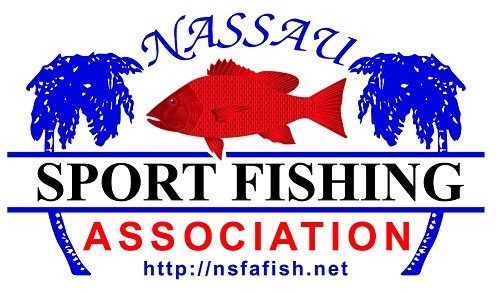 He will cover inshore and surf fishing techniques and rigs for various species for spring fishing. He will finish the seminar with hands on instruction on the beach so feel free to bring your surf rod to get a few pointers from Larry.